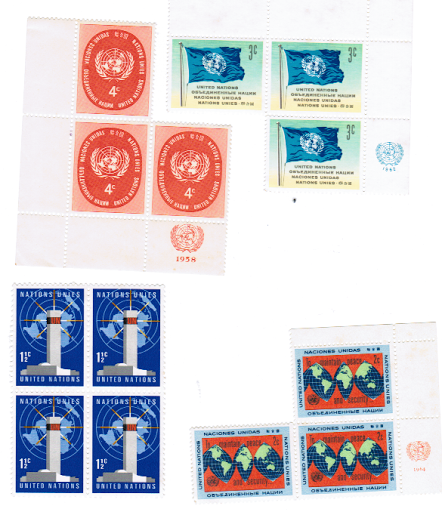 …stamps of/from my Father – 20sep2013-B – United Nations…! I found these stamps barely yesterday, going through an envelope of stamps…! ← …stamps of/from my Father – 20sep2013-A – Presidents of USA to "1986"…!